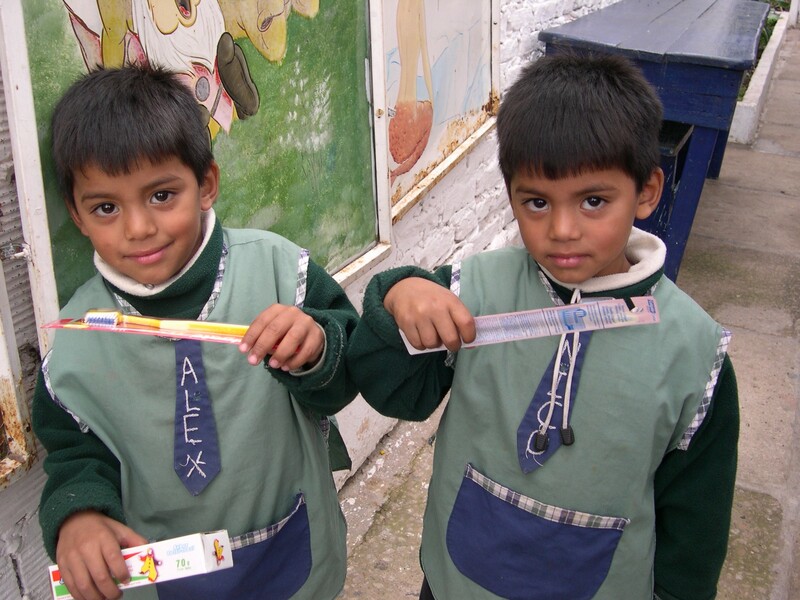 The Project – Todos Juntos provides free dental care to disadvantaged children in the slums of Buenos Aires and provides around 35,000 treatments to 7,000 children every year. Todos Juntos currently operates three dental clinics – ‘Sonrisa I, II and III’ where children receive preventative education about dental hygiene, as well as free treatments and restorative care. Our Support -The LATA Foundation has supported Todos Juntos with their work with the thousands of children in these slum towns and helping to keep the free clinics up and running. Further information – The organisation was founded by Fiona Watson in Argentina in 2005 and is registered in both Argentina and the UK. Their projects also include collecting and distributing shoes from various donations in the communities (shoe drops) as well as donating school supplies (school bags and materials) to the poorest children. In addition to this, there are several ongoing activities that aim to provide long-lasting improvements to the conditions of the slum dwellers.